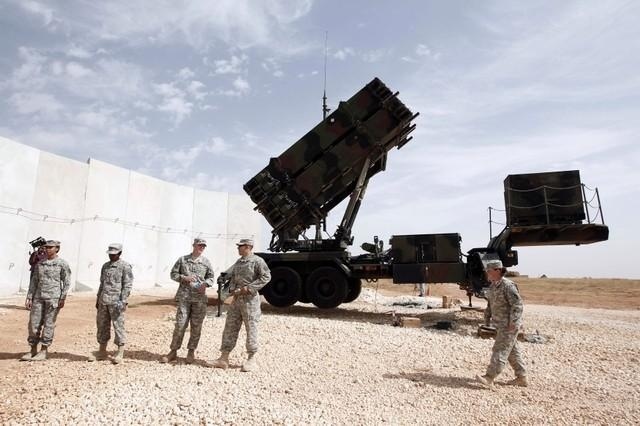 AKIPRESS.COM - The U.S. State Department on Monday said it was working with NATO ally Turkey on the possible sale of a Raytheon Co Patriot missile defense system to avert its purchase of a Russian-made S-400 system, reports Reuters. Tina Kaidanow, Acting U.S. Assistant Secretary of State for Political-Military Affairs, told reporters at the Farnborough Airshow that U.S. officials were “trying to give the Turks an understanding of what we can do with respect to Patriot.” She did not say if the delegations were meeting at the air show. Turkey had passed over the Patriot system twice in its selection process, first choosing a Chinese system, then turning to the Russian S-400 system in 2017. Industry executives said Turkey had sought more technology transfers than Washington was previously willing to approve. Wes Kremer, who heads Raytheon’s Integrated Defense Systems business, welcomed the Trump administration’s greater engagement on a possible sale of Patriot to Turkey. “Turkey is an example of where this administration has engaged ... to get the U.S. systems out there,” he said.